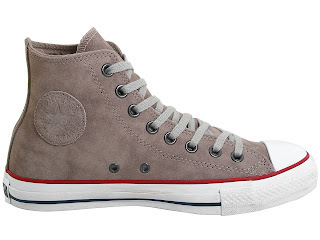 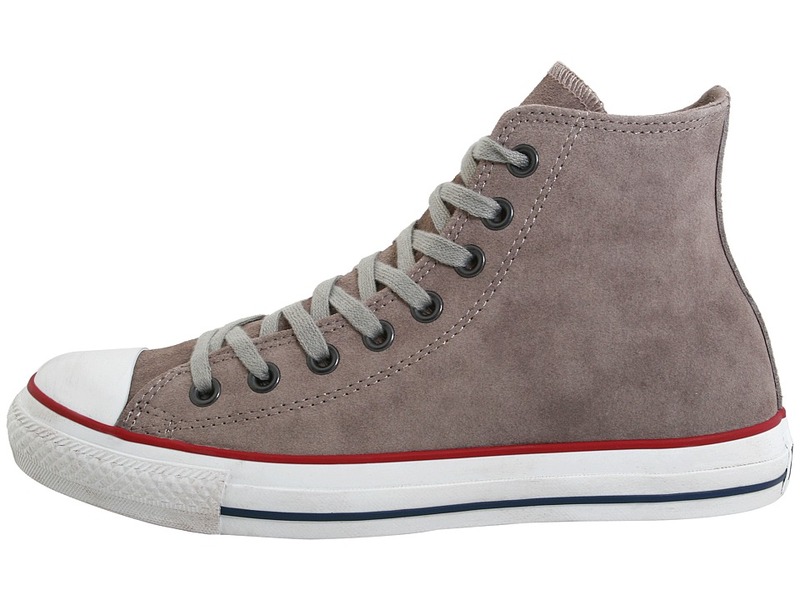 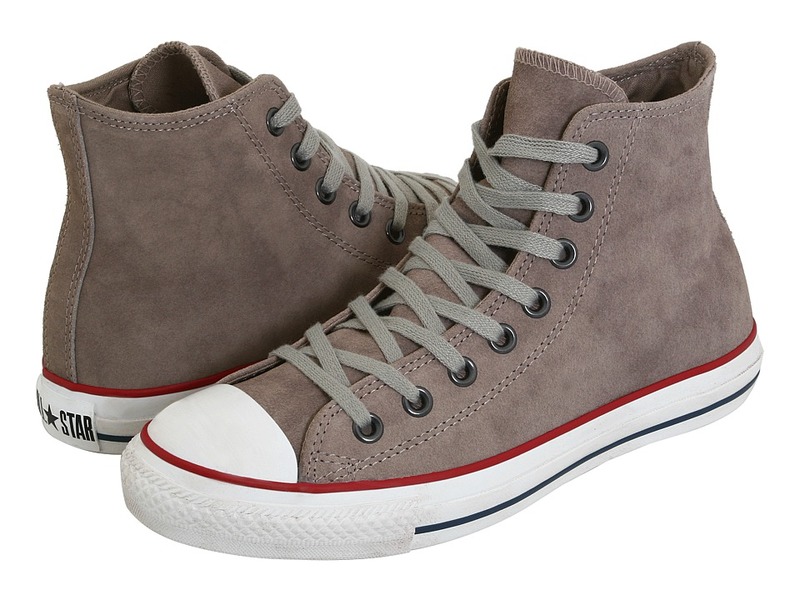 A hi-top that combines the famous Converse® style with an undeniable casual charm. Fabric lining and insole provides breathability. 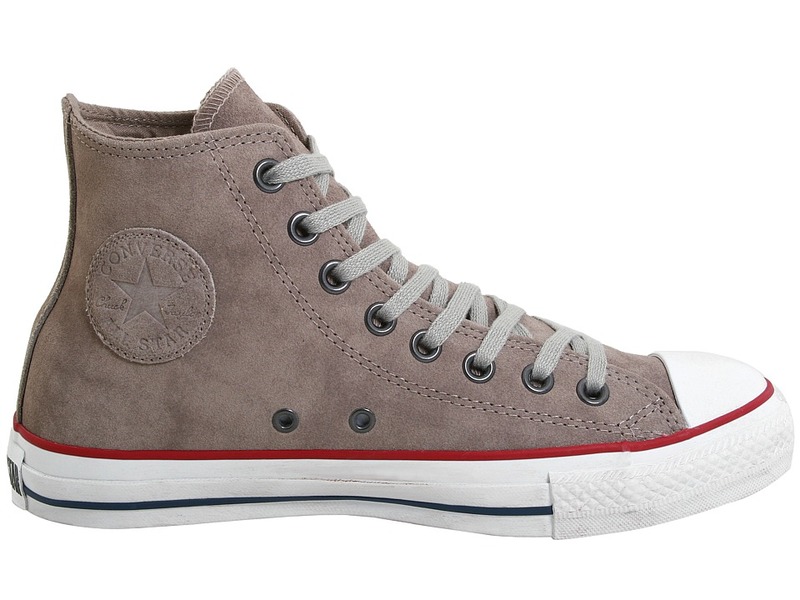 Classic All Star® signature heel and toe cap.